Harris Byrne offer a full luxury design service tailored to each clients specific requirements. From full project managed refurbishment to new build, Harris Byrne design services can be offered from advice on room layout, furniture placement, color schemes and furniture selection, wall and floor coverings or just to add those finishing touches. They are happy to work with clients on a room-to-room basis or entire property to create that luxury dream. 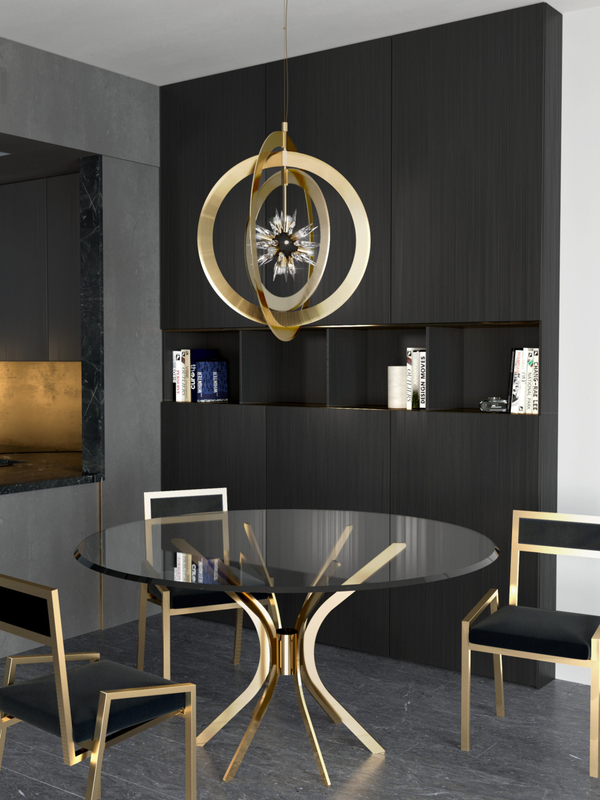 As experts in high-end residential interior design Harris Byrne provide their clients with individual concepts with an emphasis on bespoke furniture created by the Best in British Craftsmanship and European Artisans. Prior to the Showroom opening The Partnership and their staff between them have dedicated over 12 months traveling through Great Britain and Europe to source only the finest handmade products to offer their clientele, personally visiting each supplier to ensure quality design and service from each of their suppliers many of which are unique to Harris Byrne in the UK.